Resctricted Countries The casino does not specify any Restricted Countries or Territories but players are reminded to check that gambling is legal in their jurisdiction before registering here. This works in tandem with the £5 Welcome Offer. Once you decide to bet the real cash, the casino will matchup your first deposit by 100%. The funds will be credited to your bonus account within the next 10 minutes. Note that this promotion is capped at £100. This means that if you spend £500 to fund your account balance, you will only get a maximum of £100 cash from the operator. You can only avail of this offer once. And this is only available once per household. The casino can trace your IP address and has the right to suspend or cancel your account if you violate this. The minimum deposit required to claim the 100% matchup is £3. You can withdraw your winnings but you must deplete your bonus cash before doing so. Otherwise, the casino will remove any remaining bonus amount from your balance. However, the casino will not void the original deposit you made. This bonus is open only to new players. Anyone who registered will automatically get £5 in his Bonus Balance. There is no requirement to deposit to get this amount. From time to time, the casino will replace this amount with 50 free spins but only on specific slot machines. Each spin is valued at £0.10. Players who are lucky enough to win without maxing out the £5 can enchase their winnings, subject to all withdrawal rules. So if you received £5 and won £1,000, you can cash out your winnings but the initial £5 will stay in your balance. It will not be voided and you can keep on using it to play. The caveat is that you can only withdraw a maximum of £200 if you did not make any deposit at all. And this applied to UK players. If you are not from the UK, the maximum you can withdraw is £50 if you did not make any deposit. The casino rewards consistent players on its bingo platform. Every wager you make awards you with comp points. There is no need to opt-in because every registered player is automatically part of this promotion. Every £1 wager is awarded two points. You must accumulate these to exchange for exciting prizes like cash or gifts. Note that you will not be awarded any points but for bingo. The casino has a long list of gifts that one can choose from. Below are the categories. Cash – you can swap your points anywhere from £3 to £20. Electronic Items – for as low as 12,000, you can get a free TomTom You can also accumulate more points and swap it with a PlayStation 4 or Xbox One. Experience Days – this is great for those who love to try out new things. You can get to drive a Ferrari, get a spa, tour the Wembley Stadium, or use an authentic classic car for one full day. There are also sports-oriented activities like skydiving, bungee jumping, and zorbing. The experience gifts range between 3,800 and 30,000 points to win.  Top Gifts – this area houses knick-knacks and mementoes from the casino. You can choose from umbrellas, slot machine pens, keyrings, iPhone cases, bracelets, and more. You can get a gift for as little as 250, which is roughly equivalent to a wager of £125. Vouchers – this section is where you can swap your points with cash. The cash value will be credited to your Bonus credit, which you can use to wager. The cash bonus that you swapped for can be played on all games in mFortune. The loyalty system is one that works in perpetuity. Your points do not expire so you do not have to worry about rushing to accumulate them. However, inactive accounts will be closed, along with all the points accumulated. The gift that you chose will be processed with 72 hours and it must only be delivered to your registered address in mFortune. To give you an idea about the possible exchange, below is a table to help you prepare how much you need to wager on bingo to get the prize you want. This promotion is open to both new and registered players. There are two ways to refer a friend. One is by phone and one is by email. You need to register for this promotion and enter your friend’s mobile number or email. The casino will send your friend a link, which he has to activate within seven days or it will be voided. And if you successfully do so, the casino will reward you with £5, which you can use to play games. The casino will also matchup 50% of your referral’s first deposit, capped at £100, and put it in your Bonus Credit Account. Note that you have two balances: Bonus and Cashable. 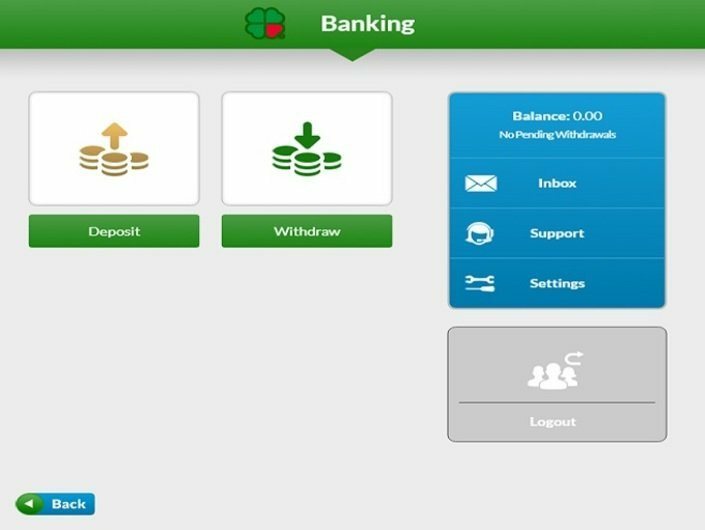 All bonuses and deposits are placed in the Bonus Balance, which you cannot withdraw. All winnings will be placed in the cashable balance, which you can withdraw. Note that there is a £3 fee if you are withdrawing less than £10. 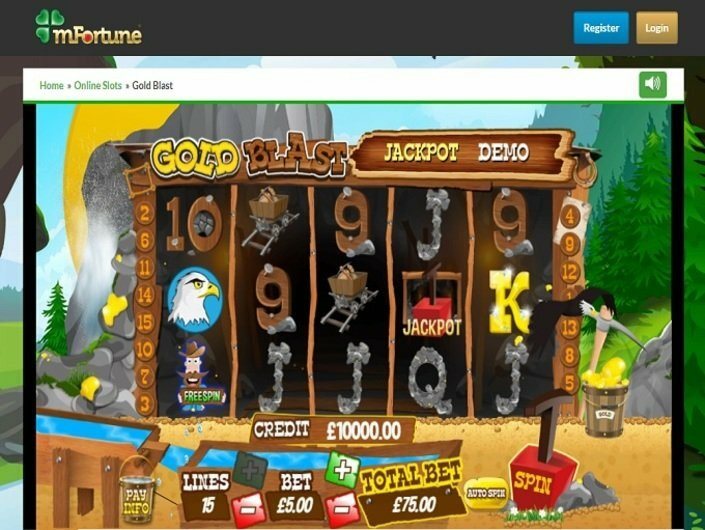 When most of the other internet gaming centres had focused on building and developing their website, the mFortune casino UK took a different route by first concentrating on the mobile casino. From this mFortune casino review, you will learn more about one of the world leaders presenting a wide range of games in various categories on the mobile to meet the needs of the people on the go. It is hard for other gambling houses looking to offer mobile games to beat the amazing progress that this online gaming place has achieved. 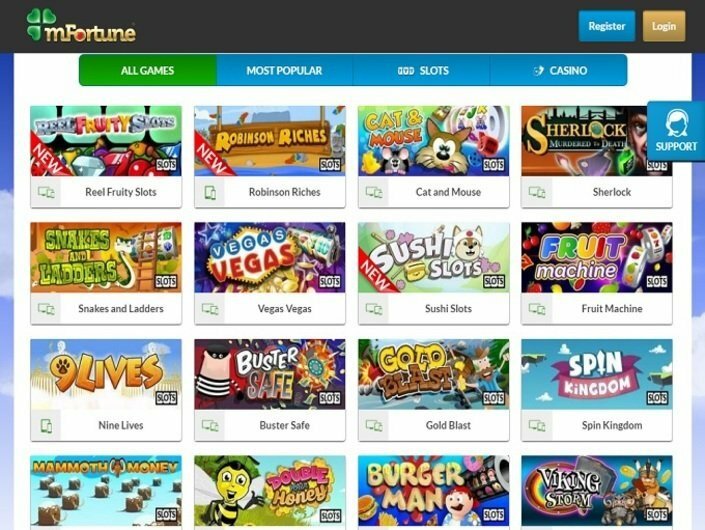 The mFortune online casino is basically known for its phone gambling and is one of the most well-known and reputed large phone and tablet gaming houses in the world. 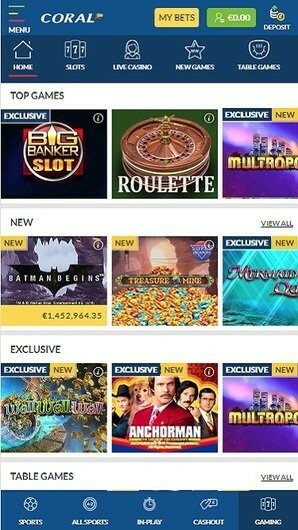 But, this does not stop it from running a website that is user-friendly and has quite a lot of games for the people who like to gamble from the comfort of their home using their computers. It has its concentration mainly in the United Kingdom and is owned by Intouch Games Limited. This gambling house is regulated and carries the license to operate in the UK from the United Kingdom Gambling Commission. As it is regulated and licensed, it is a trustworthy and 100% legit gambling house. It was launched in 2008. This gaming club has long experience in the gambling field as they have been doing the traditional arcade games on the internet for quite a time. It all has led to provide a better experience for the user and members. There are many titles that can be downloaded on the computer or the handheld devices to enjoy faster loading. The gaming platform and the play offered are all in-house products. This means that the games are made using the company software. Hence, the players will get to play unique plays and totally fresh ones that they cannot find anywhere else. One of the most important things that gamblers look into when checking the reviews is the software developers that have provided their various titles and categories to the site. If you go online, you will find that the games and titles are all home-grown and are products of the gaming club. So, any gaming enthusiast looking to play fresh and completely new titles that they have not yet played will obviously find many games to suit their tastes and preferences. Each and every title featured on the mFortune casino website is designed and developed by the talented and dedicated gaming developers. Everything is born here, and hence all of them are exclusive titles. There are no other titles from other popular software developers featured in this gambling house. This means that gamers looking for their favourite titles from leading software companies will not find them here. All the popular gambling categories like poker, slots, roulette, blackjack, and fruit machines find a place in this online betting site. As all the titles are bespoke ones, you will not find any of the popular games from leading software providers like Microgaming or Playtech or Betsoft here. All the titles are made by the developers and the technical team of this company. 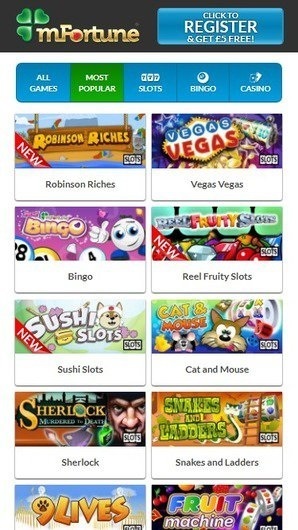 There is a wide range of gaming categories featured in the mFortune mobile casino. It is hard to find any betting website without slots. So, if you are a die-hard fan of slots, you will find a lot of in-house titles featured on the Smartphone and the internet platforms. There is a wide variety of slots that the gamblers will come across the mFortune desktop site. They come in all types and styles starting from the traditional fruity ones to foodie and character slots. Apart from these, there are also the progressive online jackpots provided to keep the gamblers enthused for long hours. If you are interested in bingo jackpots, then this is the place to be. There are plenty of huge progressive bingo jackpots for the people who like to double up or boost their real money deposits. The mFortune live casino is in the form of live bingo room that features over 10 popular rooms that are gem-themed. Some of them include Emerald, Crystal, Pearl, Diamond, Sapphire, Amber, Ruby, Topaz, Amethyst, etc. The jackpot is massive and gets bigger every passing minute. As this betting club concentrates on offering the best and exclusive slots for its users, it does not offer titles in other categories. If you are a roulette fan, then you will only find the European Roulette game to feature here. It is an iconic title, and the players need to guess the number out of the 37 numbers on the spin wheel on which the metal ball will land after a spin. This is a traditional game that is offered on both the desktop and mobile platforms. The classic Blackjack is the one that is featured on this phone and the desktop casino. All that the player needs to do is to beat the live dealer by getting a score that does not go beyond 21. There is not a lot of poker games featured here except the Texas Hold’em poker that is offered on both the mobile and the desktop platforms. There are a lot of promotions, and a couple of welcome bonus offers to provide the best gambling experience for the registered players. The first welcome offer is a £5 no deposit sign up bonus. In order to avail of this special bonus, the player needs to open the mFortune casino sign up and set up the account. Once done, the amount will get deposited in the account. You can start to wager in the slots using this bonus and the payouts earned can be owned. There is also another first deposit 100% welcome bonus provided for the new customer who signs up for the account. Here, the minimum payment is £3, and the wagering requirements are 1x of the bonus and the deposit. So, if you make £100 as your first deposit, then you will be credited with a bonus of £100 in your account. This gives the players more money to wager in their favourite slots or bingo rooms. It is highly important to go through the terms and conditions carefully before opting for bonuses. There are a lot of promotions offered for the regular members who access their account using the mFortune casino sign in. These promotions keep changing from time to time. Some of the offers include a refer-a-friend bonus, loyalty bonus, and social media promotions. This is one of the most important things that you need to check out before choosing a wagering house. It is very important to opt for the betting site that rewards its members with a wide range of payment methods. This is what the mFortune login gamers will get. There are plenty of deposit and withdrawal options to use to enjoy safe and secure transactions. The deposit and the withdrawal options supported by this gambling den are Visa and MasterCard credit or debit cards, e-wallets like PayPal and Skrill, and prepaid cards like PaySafeCard. The minimum amount you can deposit is £3, and the minimum amount that can be withdrawn is £10. There is another option to make deposits in the casino. There is no cap on the maximum withdrawal amount. The withdrawal time for debit and credit cards is anywhere between 2 and 3 days. If you are withdrawing the winnings to the chosen e-wallets or prepaid cards, then the money transfer can be instant or within 24 hours. There is another deposit option that you can use called the pay by phone bill. 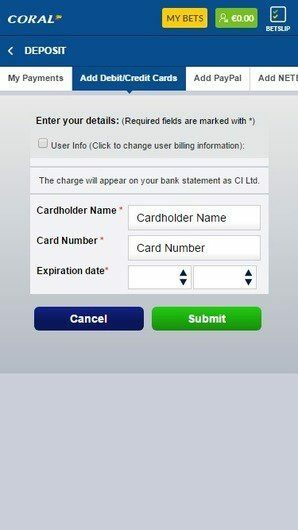 This is an option where the wagers can deposit in little amounts of £3, £5, or £10 using the pay by phone bill option. This amount will be reflected in the phone bill. This is a very convenient option as the players do not need to key in any of the details and the money gets deposited instantly in the account. The currencies that are supported by this gambling club are Great Britain Pounds Sterling and Euros. The mFortune app can be downloaded on the Android and iOS devices from the Google Play Store and the Apple iTunes store respectively. The bespoke titles, as well as the bingo app, can be accessed by the Android and iOS users. The members using the Windows phone and tablets can make use of the user-friendly mobile browser to get access to all the titles. The players can also make a claim for the winnings earned on the mobile app or the mobile browser. The plays are compatible with more than 90% of the tablet and mobile devices that are in use today. There is great customer support provided for all the new and seasoned players. If you have any doubts or concerns, then get it cleared over the phone where the support staff members are ready to offer any assistance needed 24/7 and 365 days a year. However, they operate in English only. The registered members can also request for a call back option by simply texting or giving a missed call to a certain phone number. The customer care personnel will get in touch with the client as quickly as possible. Apart from this, the wagering club also provides its wagers with email support where the support team will respond to the received emails within 24 hours. The mFortune casino live chat support provides the users with instant solutions for all the queries and issues. The server that is used by the gaming house makes use of the 256-bit TLS digital encryption and offers the highest levels of security. The personal details and the electronic transactions done over the internet are 100% secured. What is the mFortune Casino Withdrawal Time? The gamers can opt for the withdrawal through bank transfer, card or e-wallet service. It takes 2 to 3 days for the card withdrawals, 1 day for e-wallets and 2 to 6 days for a bank transfer. The betting club is regulated and licensed by the United Kingdom Gambling Commission. It has the legal license to operate in the UK. It is not a scam website, and the UK players can blindly opt to register here. It is clear from all the mFortune casino reviews that this it is the best place to visit for all mobile gaming fans. It has simple as well as intricate in-house games. This is one feature that would impress all the gamers looking to try their luck playing completely different slots or bingo titles. 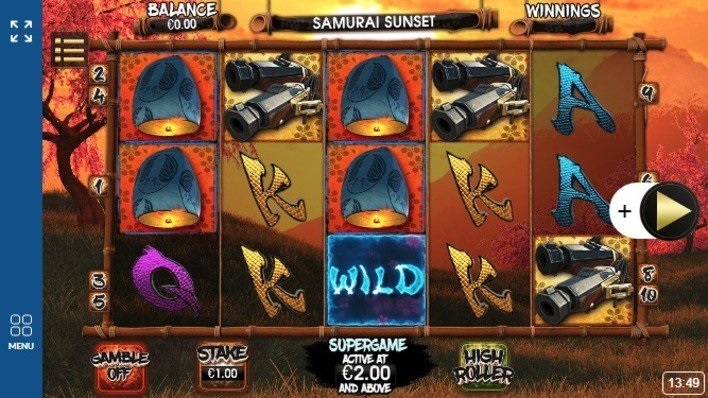 In fact, all the games have different names and characters from the regular ones, and this is a welcome change as far as online and mobile slots are concerned. It is coming under the jurisdiction of the UK and is licensed and regulated to offer its services to the 18+ UK citizens. It is all about speed for mobile sites, and this is what you get from this gaming house.